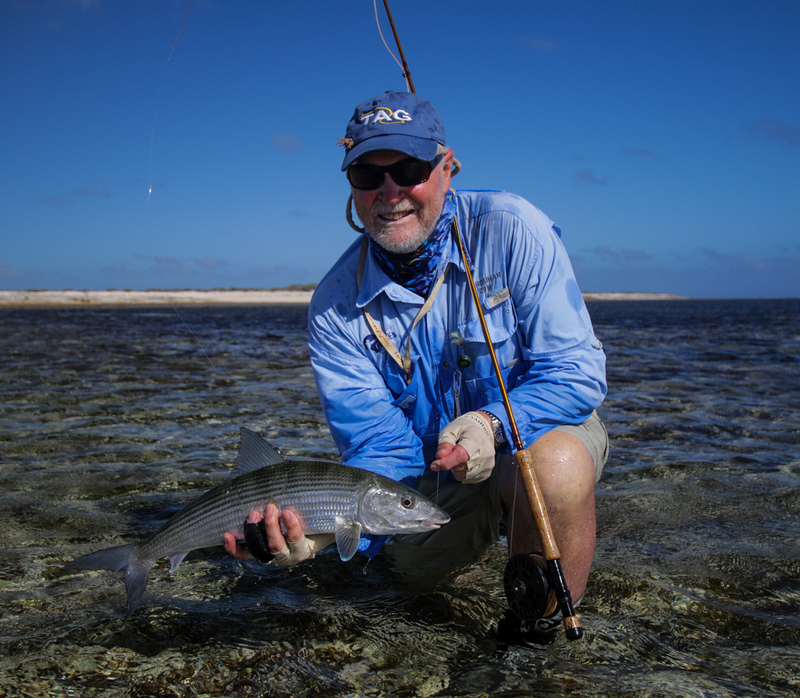 This week saw Arno M from The Guides Company host a full group of experienced flats fly fisherman from South African. 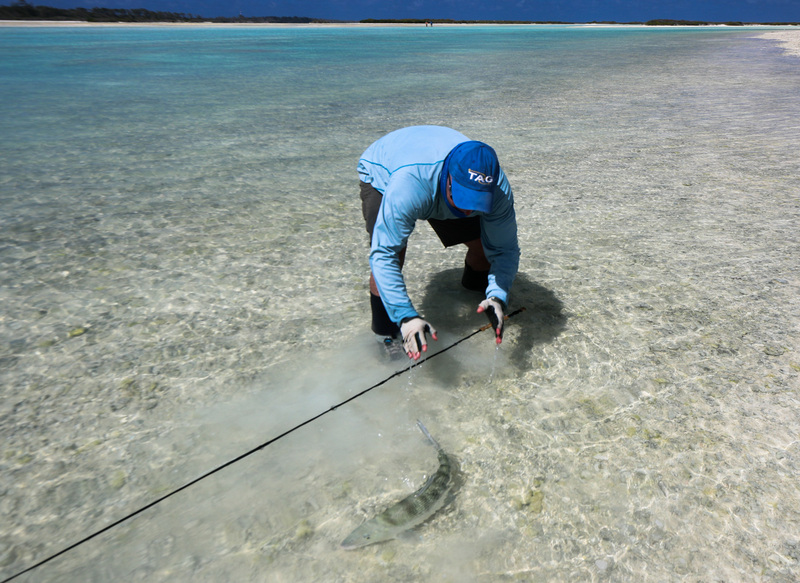 The week started off with slower neap tides and although there was minimal water movement the lagoon mouth produced some great sight fishing opportunities to GT’s feeding on rays. 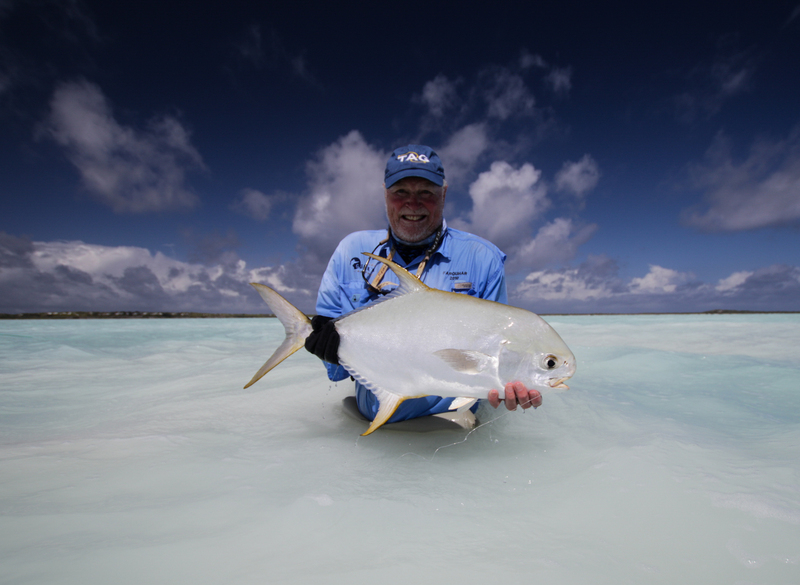 As the week progressed both the flats and the lagoon came alive to offer our anglers opportunities to “Slam”. 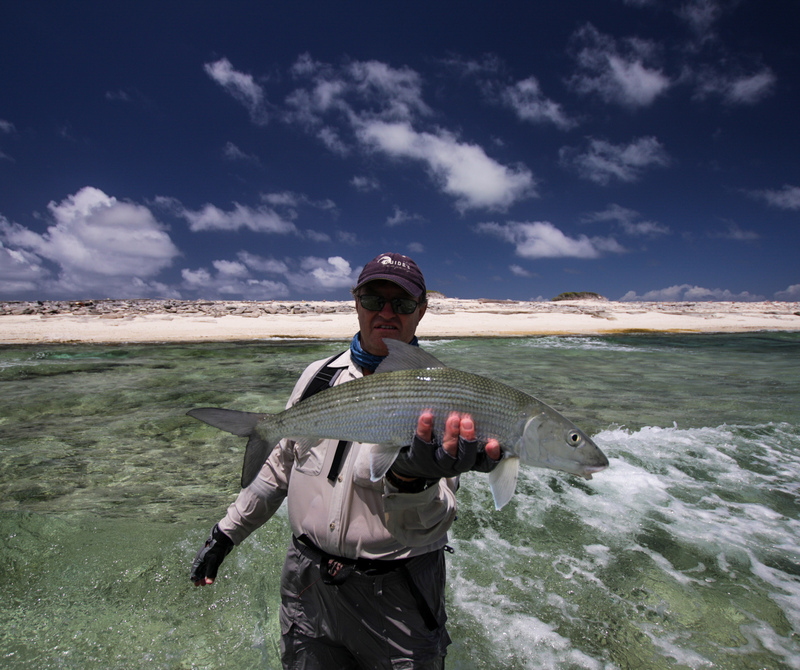 Patrick B and Richard C went for a surf-walk on the Eastern side of the atoll known as “The Wild Side”. 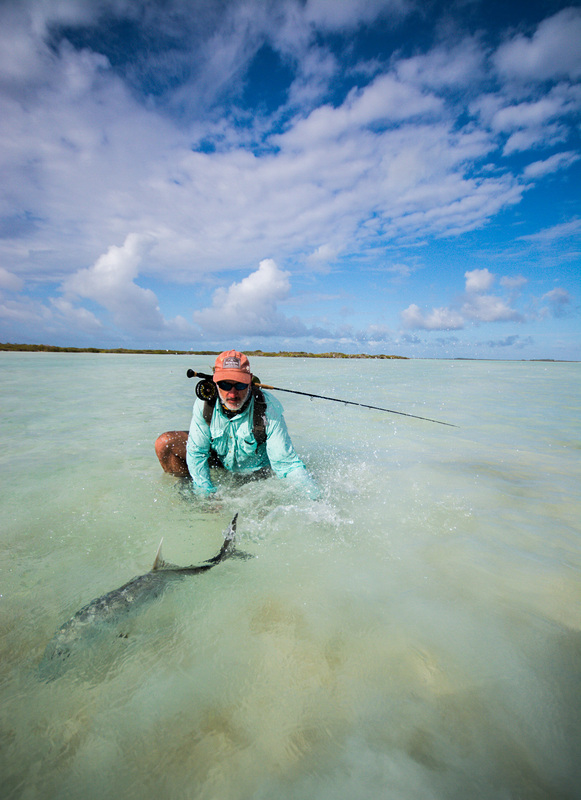 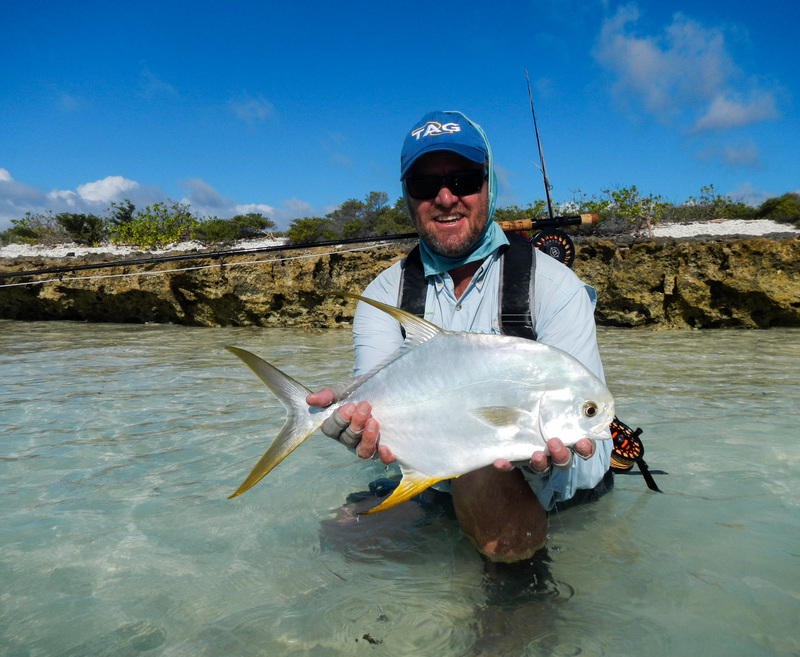 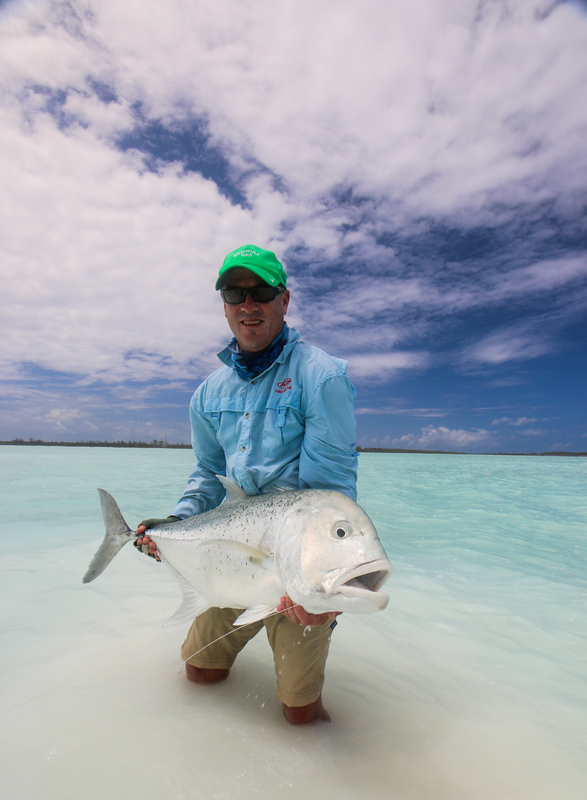 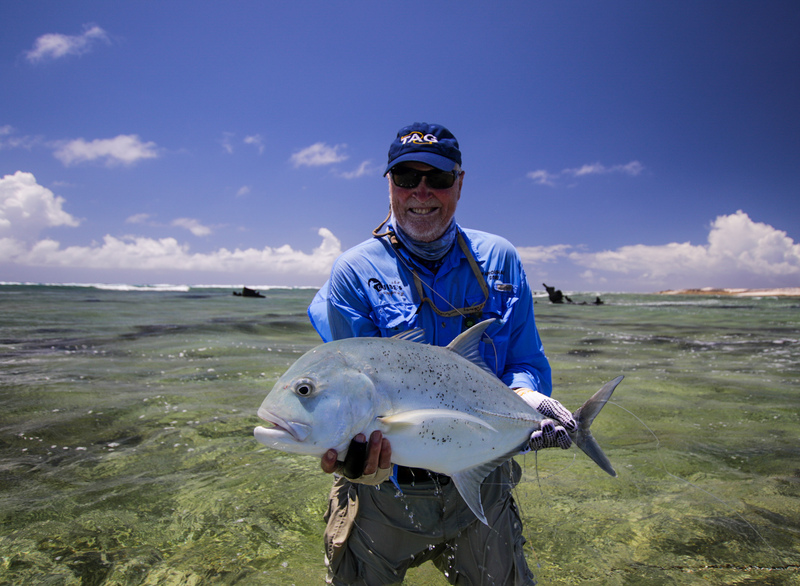 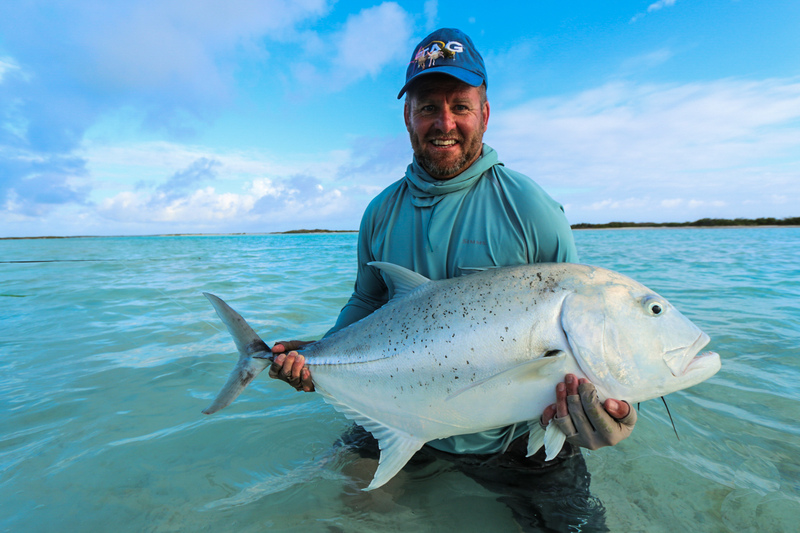 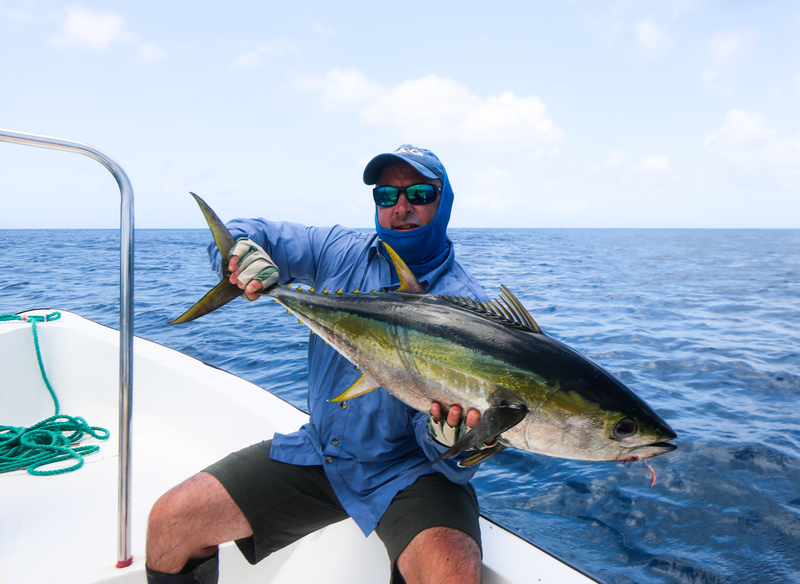 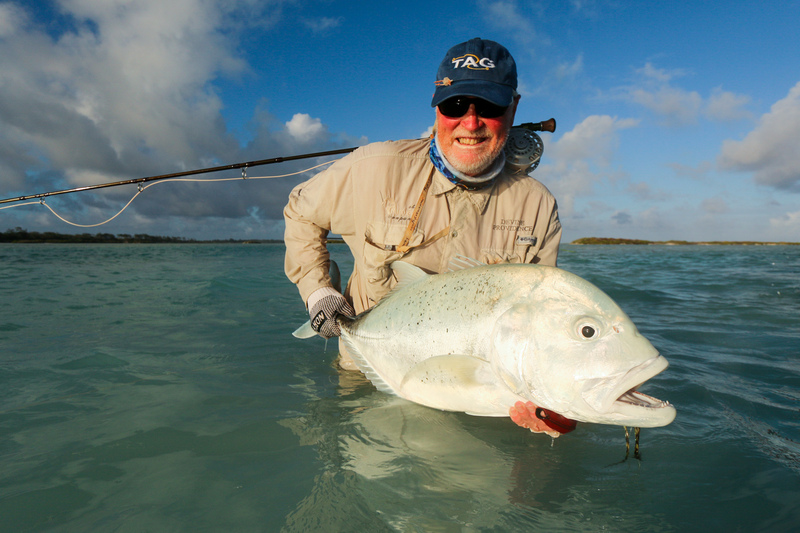 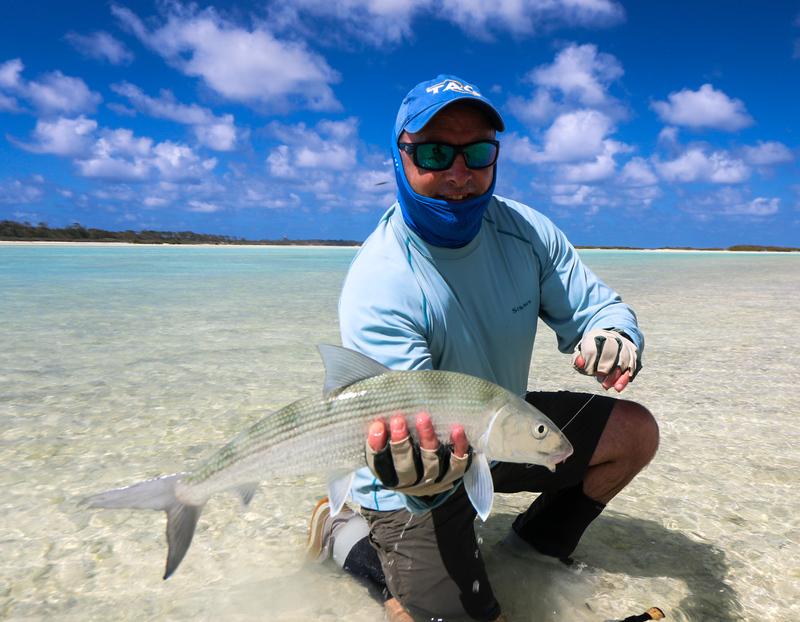 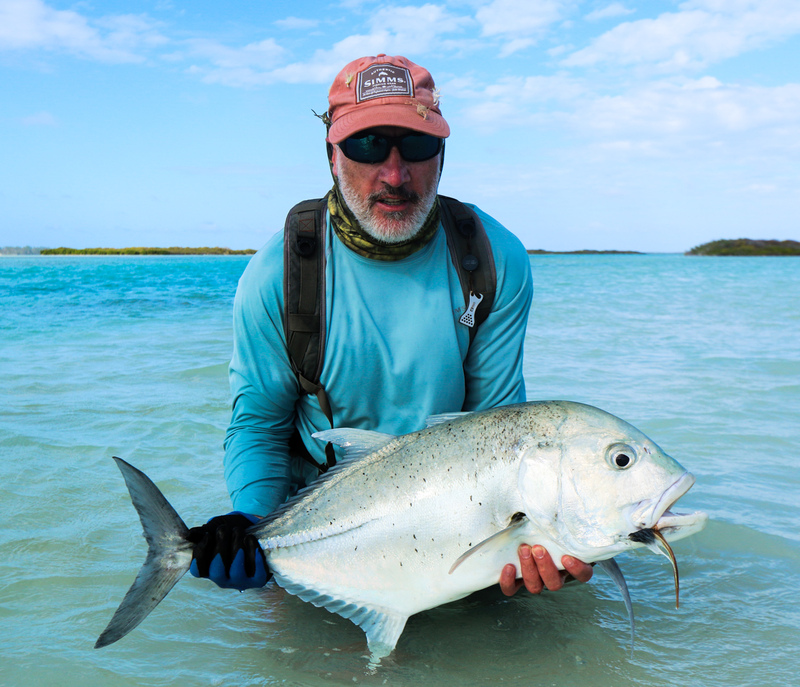 Pat landed a fantastic Indo-Pacific permit to complete the first “Grand Slam” (Permit, GT, Bonefish) of the week. 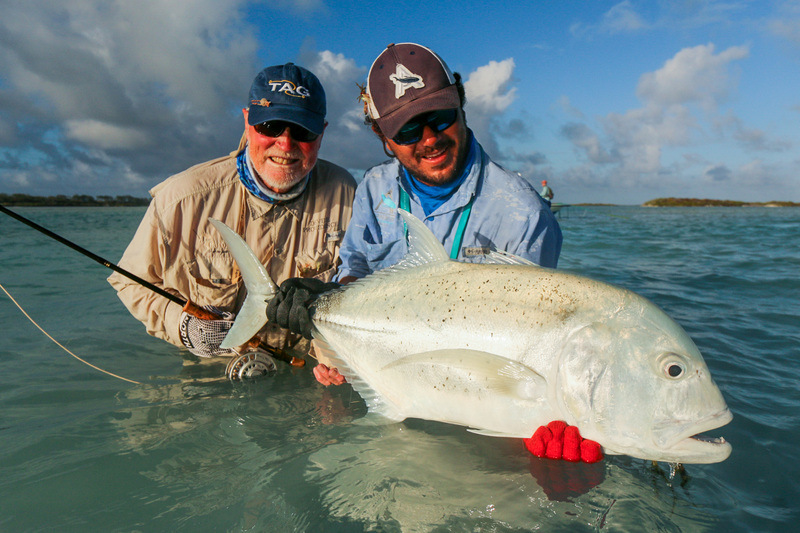 The days to follow continued to impress with Joe and Chris G also landing a “Grand Slam” each. 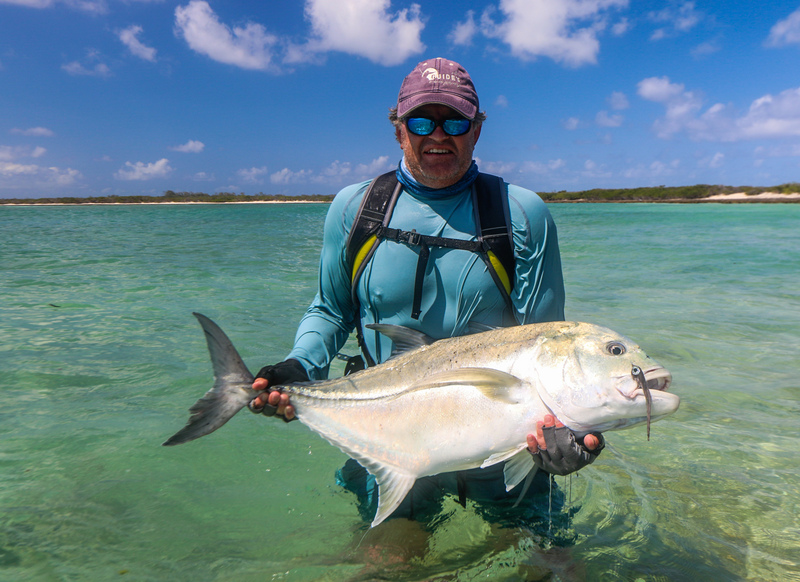 Chris caught both his permit and GT within a few minutes of each other right at the end of the day completing an impressive group tally of three “Grand Slam’s “in two days. 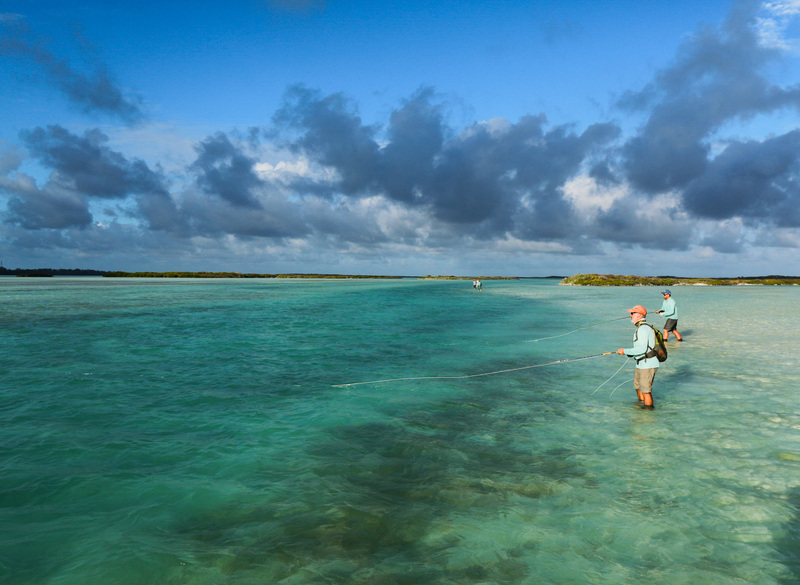 The week, and season, culminated in a late evening session at Czech Point. 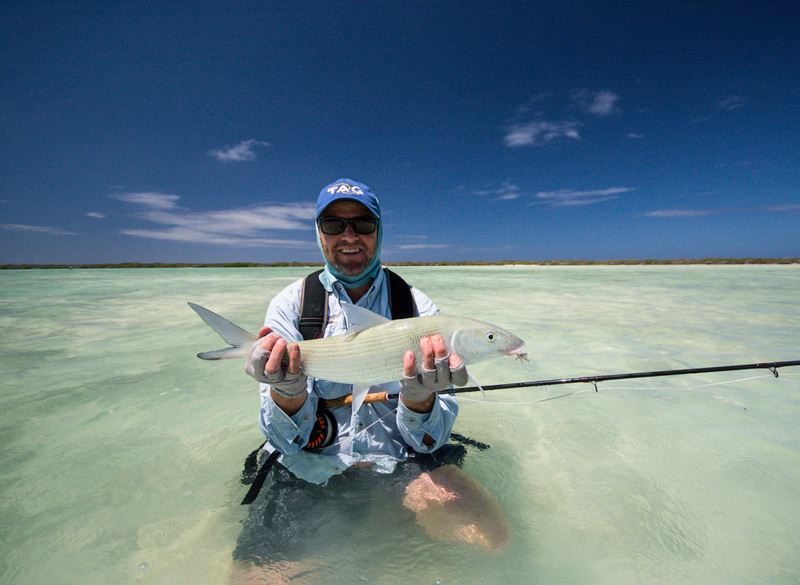 As the sun glistened with gold, the tide pushed cold clean water through the blue arteries at the delta and onto vast white sand flats that make Astove so unique. 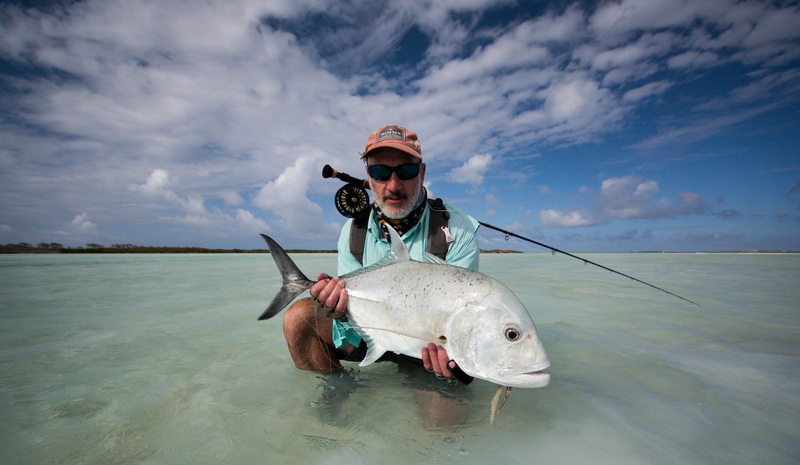 As the tide pushed the GT’s drifted in to attack any and every fly on offer. 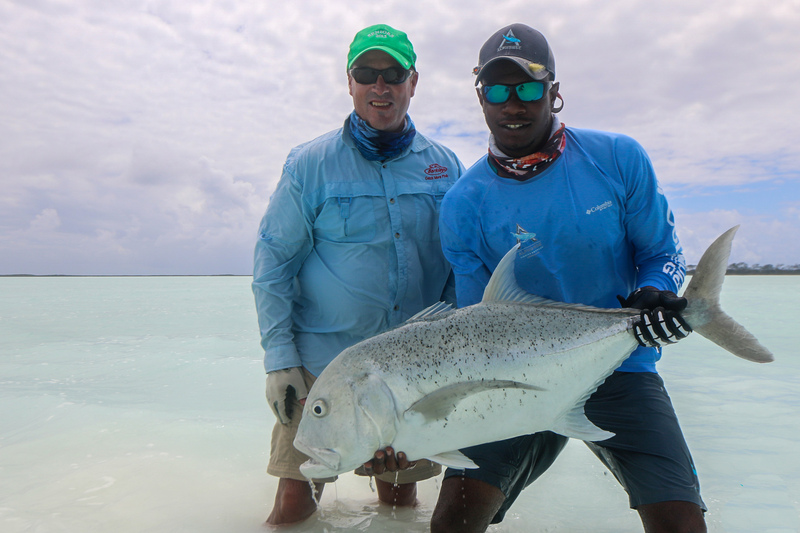 A fitting ending to the first part of the Astove Atoll season as the team heads back to Alphonse Island before commencing the Astove season once again in February 2017.